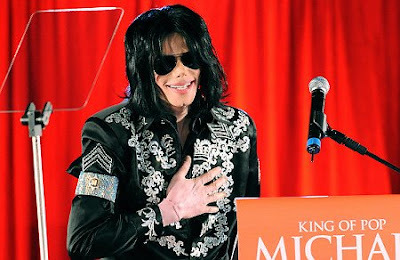 Pop singer Michael Jackson, 50, has died in Los Angeles according to multiple reports. The cause of death was unknown! He was in a coma after suffering from cardiac arrest.